Zach joined the Belle team in April of 2017 and brings to us 15 years of experience working directly with people in the healthcare industry. His compassion and attention to detail show when he works directly with our guests here at Belle. He joined the team as a guest services representative and continues to lead the team at our downtown location on historic 4th Street. 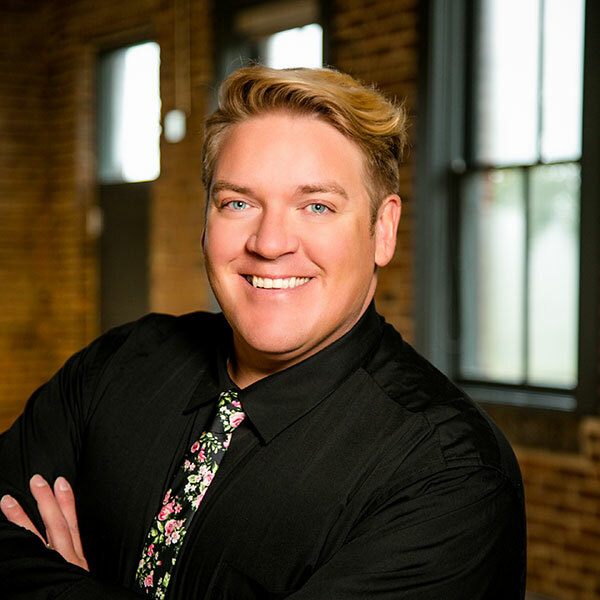 He is an Aveda Ambassador and loves working closely with the team to educate them about new products, product launches, and new Aveda Pure Privilege promotions. When you don’t see Zach at Belle, you will find him outside gardening in one of his many gardens. His favorite plants are lilies, iris and succulents. Each year he adds some new hybrids to his garden and looks forward to nurturing them each season. He also loves to travel. His most recent trip took him to Egypt and he was able to stand at the feet of the Sphynx, and inside the Great Pyramid of Giza. His next journey will be to Greece.